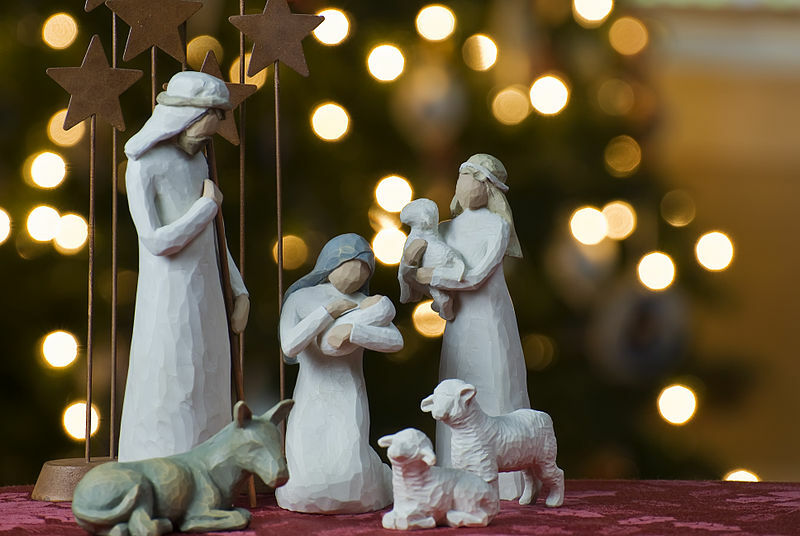 Shortly after I posted ‘Tapping into the Magic of Christmas,’ I read about the Queen’s Christmas broadcast and her message about the need to strike the right balance between action and reflection. I went online to hear it for myself and was amused that she was also talking about experiencing spirituality in different ways and about the many distractions we all face. She ended up by saying: “I hope you will have time [over the coming year] to pause for moments of quiet reflection.” Good advice, I reckon. But, right now, it’s high time I reflected on the work I need to get back to. Alas, the holidays are over! Wishing all my readers a peaceful and happy 2014.